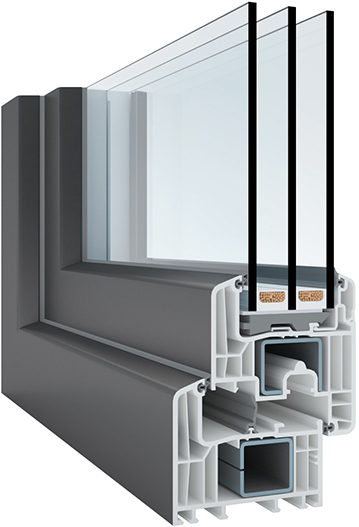 INTUS Windows balances superb energy efficiency, affordability, and versatility. 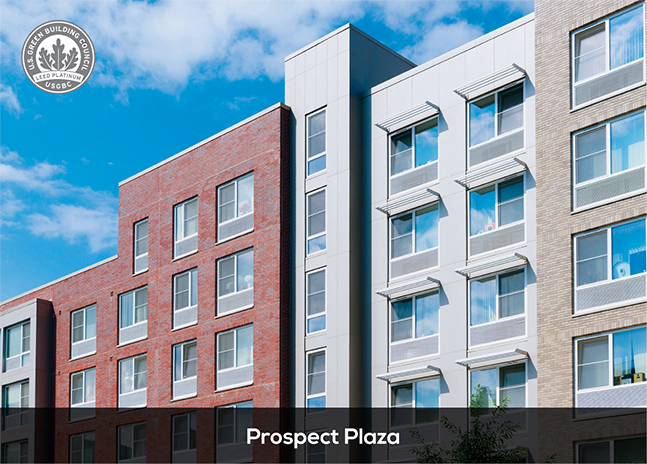 With our windows, any building can be an efficient one - from affordable senior housing to luxury high-rise hotels. Create a flood of daylight while achieving one of the highest thermal performances on the market, and balance costs too! ● Suitable for any climate zone in the U.S.
Green building is no longer the trend, but the ethical and smart way to build. Through high performing windows and doors, you can secure savings on the ever-rising cost of energy, decrease your maintenance costs, and gain energy tax credits and/or funding. Passive House certified buildings meet a set of design principles used to attain a rigorous level of energy efficiency within a specific quantifiable comfort level - or in other words maximizing gains, and minimizing losses. Energy consumption for passive buildings is miniscule compared to conventional buildings, thus securing considerable savings on energy costs and increasing your ROI. The passive principles can be applied to any type of structure, from high-rise apartment buildings, to hotels, to churches, and beyond - and for new construction or retrofits. 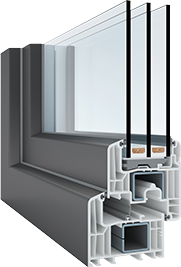 Energy efficient windows are considered a core pillar in Passive building, and INTUS has been at the forefront of the U.S. Passive movement since our inception. 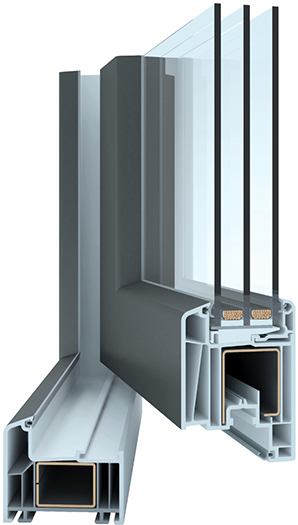 Polymer window and door assemblies perform 2-3 times better than aluminum windows, with up to a 40% savings, while also reducing sound and conserving energy. Moreover, buildings are the source of nearly 48% of the world's greenhouse gas emissions; windows and doors are key to dramatically increasing the energy efficiency of buildings, and decreasing wasted energy. INTUS' customizable polymer solutions balance affordability, long-term performance, and secure savings on the ever-rising cost of energy. Creating an energy efficient building is not just the eco-friendly way, but the best approach to ensure a high return on investment. 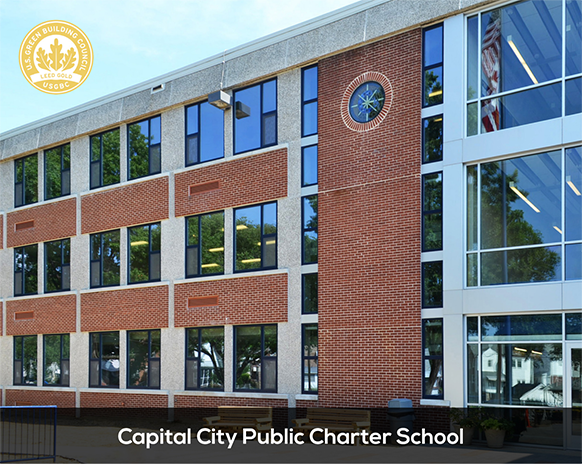 The LEED rating system evaluates the environmental performance of a building through a point based system, and encourages market transformation toward sustainable design. INTUS windows and doors create huge opportunities to increase a building's LEED level. LEED is the most widely used green building rating system in the world with four levels: Certified, Silver, Gold, and Platinum. LEED stands for Leadership in Energy and Environmental Design and is managed by the United States Green Building Council (USGBC). 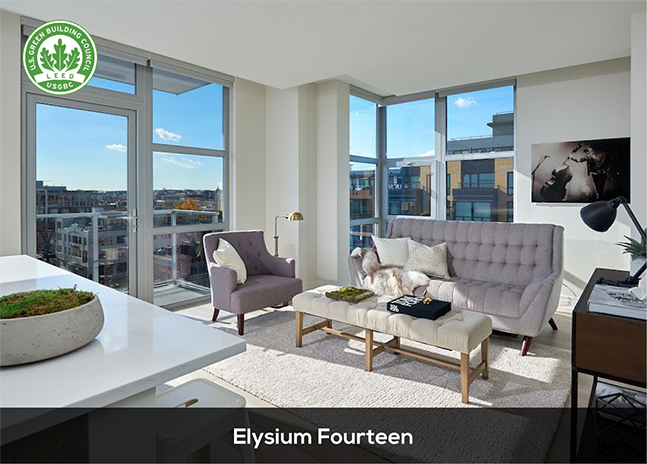 The system works for buildings at any life cycle - from new construction to retrofits, and for any type of building project. LEED v4 is the newest version with a focus on materials, performance, water efficiency, and smart grid. 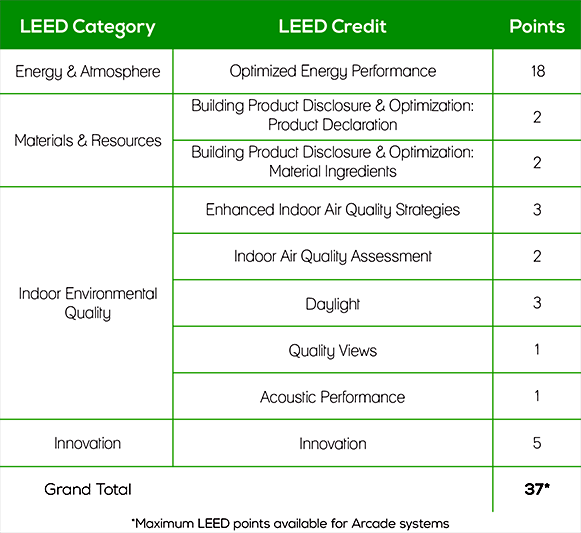 Discover which LEED v4 rating system applies to your project.